A fun afternoon of connecting, sharing, and learning for teens and tweens with food allergies ages 11 – 19, and their parents. *No siblings please, in attempt to have enough space for the food allergic teens. Parents are not permitted to attend the teen sessions. Please do not bring or register siblings or children younger than age 11. Material is not suitable for younger children. There is limited capacity and we anticipate this event will sell out quickly. Refunds are available until April 30th. No ID requirment. This event is for teens ages 11-19 and their parents or guardian. There is free parking in the North Garage at Children’s Hopsital of Pittsburgh of UPMC off of 44th Street. There will be signage at the garage entrance. 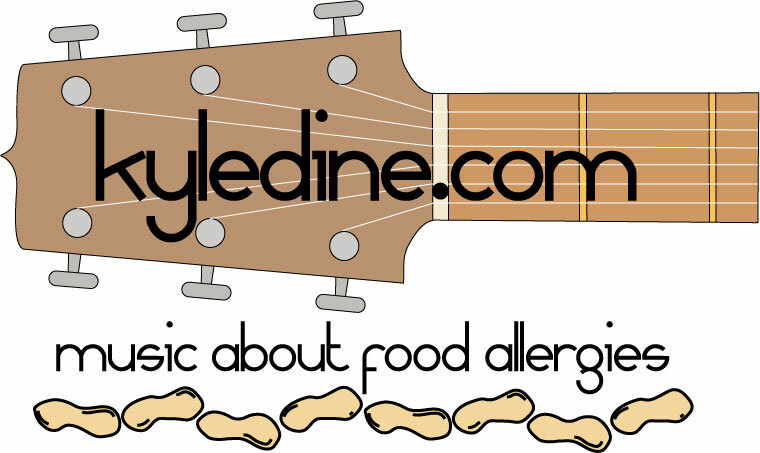 Press the intercom button to enter the garage and state you are attending the Food Allergy Teen Summit. To exit, press the intercom. Here is a link to the hospital and garage map. You can contact Kate Parker at kate.c.parker@gmail.com with questions. Your money can be refunded until April 30th. Space is limited so please cancel as soon as possible to let those on the wait list be notified.